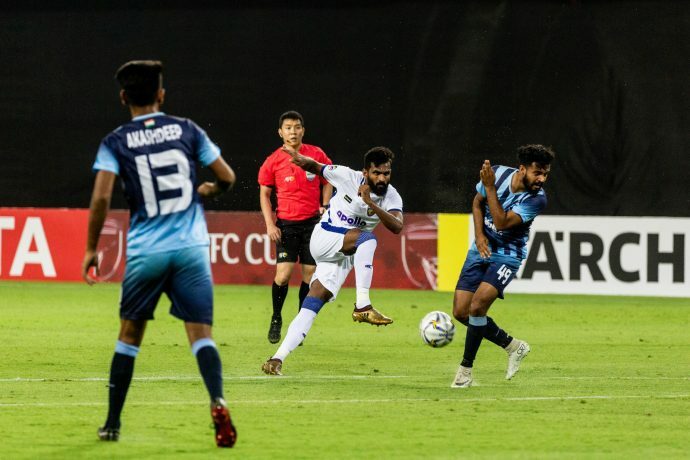 Chennaiyin FC drew 0-0 with Minerva Punjab FC in an all-Indian 2019 AFC Cup group stage opener at The Arena Stadium in Ahmedabad today. This was both club’s maiden appearance in the group stages of the continental competition. It was also Chennaiyin’s fourth successive clean sheets in all competitions, in what was an intense encounter.